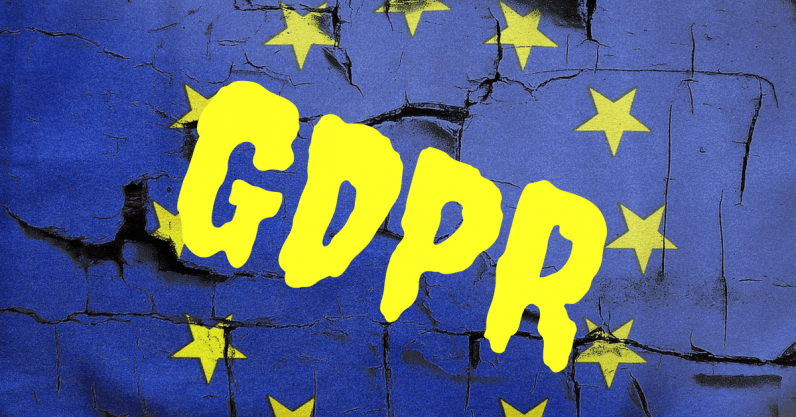 Consumer agencies in seven EU countries have asked privacy regulators to take action against Google for violating GDPR. The search giant has allegedly tracked the movements of millions of Europeans, Reuters reports. According to the BEUC’s announcement — an umbrella organization representing European consumer groups — the Netherlands, Poland, Czech Republic, Greece, Slovenia, Sweden, and Norway have filed complaints to their national data protection authorities due to new research by Norway‘s consumer group, Forbrukerrådet. The report shows that Google collects users’ location data notably through the features ‘location history’ and ’web & app activity’, which are integrated into all Google user accounts. The company uses various tricks and practices to ensure users have these features enabled and does not give them straightforward information about what this effectively entails. These unfair practices leave consumers in the dark about the use of their personal data. Additionally they do not give consumers a real choice other than providing their location data, which is then used by the company for a wide range of purposes including targeted advertising. BEUC points out that these practices are not compliant with EU‘s new and extensive privacy laws, GDPR, and that Google “lacks a valid legal ground for processing the data in question.” These findings appear to be in line with other research as Google is already being sued for allegedly tracking phone users regardless of privacy settings in the US. Monique Goyens, Director General of The European Consumer Organisation, said Google didn’t respect fundamental GDPR principles, such as the obligation to use data in a lawful, fair, and transparent manner. “Google’s data hunger is notorious but the scale with which it deceives its users to track and monetize their every move is breathtaking,” said Goyens. GDPR came into effect last May and is meant to guarantee users better control over their over their personal data. The legislation‘s most powerful tool is its ability to fine companies up to four percent of their worldwide annual revenue. Whether the consumer groups’ request will lead to fines on Google has yet to be seen, but in the meantime we encourage you to read our guide on how to turn off location tracking and delete your location history in Google Maps.